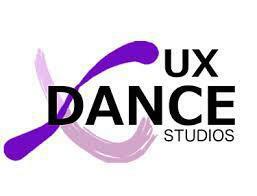 This week's talk homework is linked to our annual dancing competition called 'The Ux Factor'. 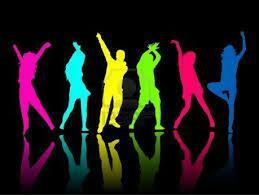 Next Wednesday 11th February one dance group from each class will perform to the rest of the school. How exciting! 1) Are you taking part in the Ux Factor? 2) What is your favourite song? How would you choreograph some dance moves for this song? 3) If you had to name your group, what would you call it? 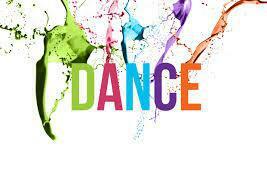 4) Name 3 qualities a dance act needs to win. 5) If you were a judge, what criteria would you judge the acts?